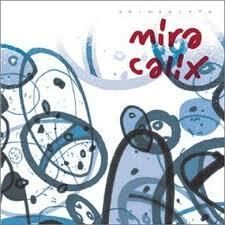 Mira Calix is a composer, producer and performer currently based in the UK. Signed to Warp Records she has released five albums as well as performing at some of the most iconic venues around the world in recent years supporting the likes of Radiohead on their ‘Kid A’ tour. 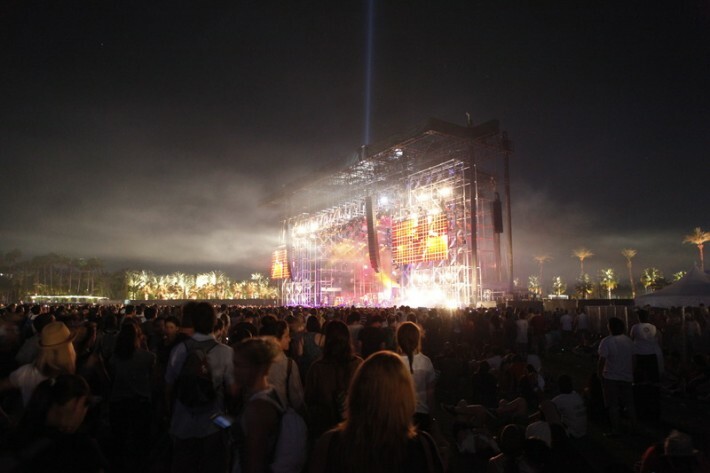 Her music has led her to travel around the world performing at Glastonbury, Coachella and Latitude Festivals. 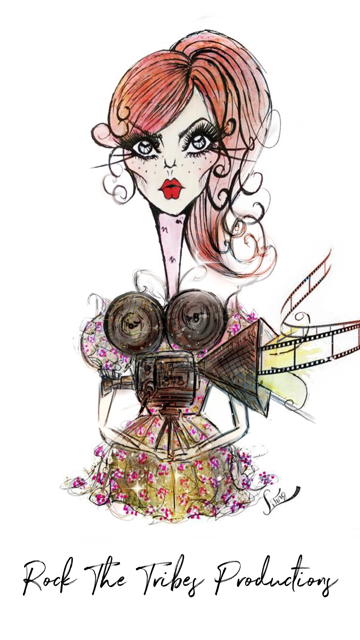 Her unique style makes her music applicable to a plethora of art forms including film, theatre, opera and art installations. 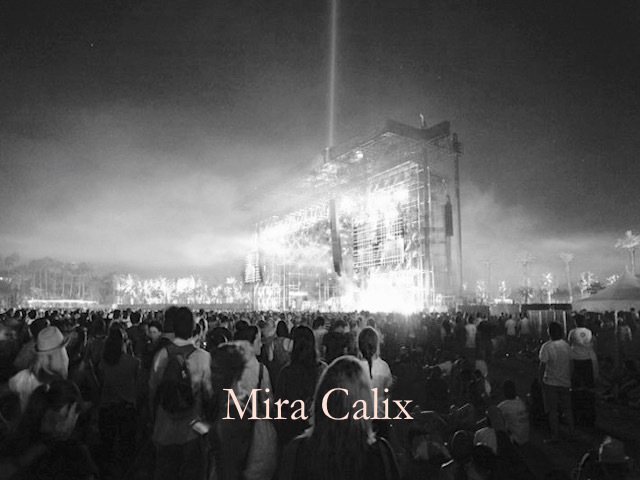 Calix is a member of the Intel/Vice Creator’s Project and appeared in ‘The Orchestration’ on the main stage at their sculptural redesign at the Coachella Arts and Music Festival in California, appearing on the bill alongside Kanye West and Kings of Leon. Here she chats to Louise Leverett about the background to her work and what she feels has influenced her most within her work as an artist. LL: Mira, at what moment in your life did you decide that you wanted to be an artist? MC: Hard to pinpoint – sometime soon after wanting to be an Air Hostess. So very much in childhood. Ironically being an Artist has meant lots of air travel. So maybe dreams do come true… But I never really thought or imagined I would work primarily with music, it just kindof happened. MC: Not one but many. My friends have had a huge impact on my creativity, almost all of them are artists of some kind and generous too, so I’ve learnt a lot through them. Being around people who understand you and what you do is impactful.. Making stuff can be lonely. So I consider myself fortunate to be surrounded by so much talent and kindness.. We may all use different tools, but there is comfort and inspiration is understanding and sharing. LL: You travel a lot through your work, in terms of creativity what surprises you in the world today? LL: We all have an origin and a place we refer back to. How important do you see culture as a way of defining creativity? MC: I’m not sure if it defines it. Rather it allows a platform for it. LL: I know your work revolves around music, particularly your performances, but do you use any other music as a point of reference for your work and if so, what pieces inspire you most? MC: Sometimes. I mostly use visual cues for my work. 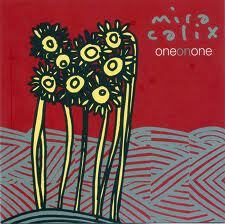 Music that I love evolves continuously, but some things do stick and become part of your personal canon, so to speak. Benjamin Britten’s Sea Interludes, Thom Ades’s – Dances from Powder Her Face, My Bloody Valentine’s Loveless, Sept Papilons by Saariaho, are just some. LL: Going back to your travels as a musician. On the road untravelled is there another culture in particular which your curiosity is drawn to? MC: I’ve always been drawn to China. My Dad travelled there a lot when I was a child and he always brought back music, artworks, trinkets and clothes. I found these things alien, magical and fascinating as a child and I still do. MC: It’s almost impossible for me to say. I’m sure how and where I grew up has shaped my perspective, opinions and my aesthetic. MC: Love, Kindness, Magic, Art, Nature. Making the impossible possible, beautiful extraordinary things and people.